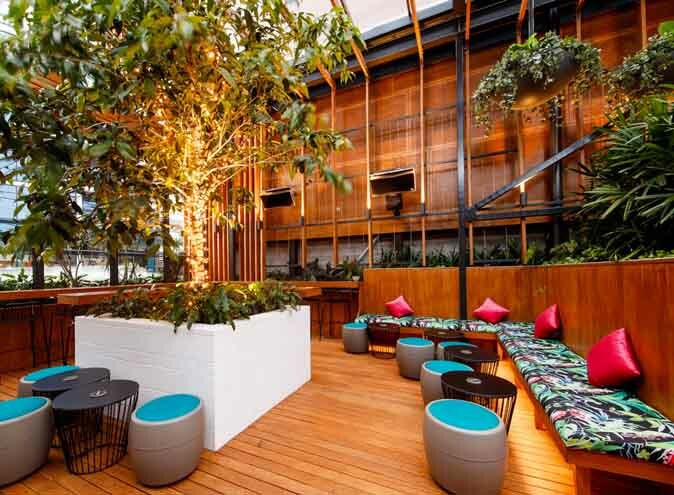 Fortitude Valley’s very own Osbourne Hotel is celebrating all things Riesling with four expertly curated events, taking place from the 14th of April – 19th May 2019. 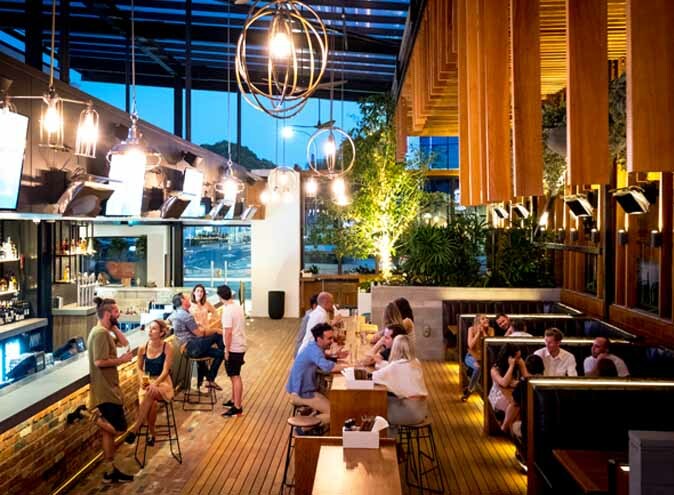 These events will have you sipping on some of the freshest and fruitiest Riesling’s from some of Australia’s leading wineries, all in the comfort of the Osbourne’s lush urban beer garden. You’ll have the opportunity to meet Friesling, the older sibling of the well-loved Frosé, with the exact same Instagram potential. This frozen delight will only be available at the ‘For The Love Of Riesling Autumn Harvest’ event on the 19th of May, so be sure to clear you diary. 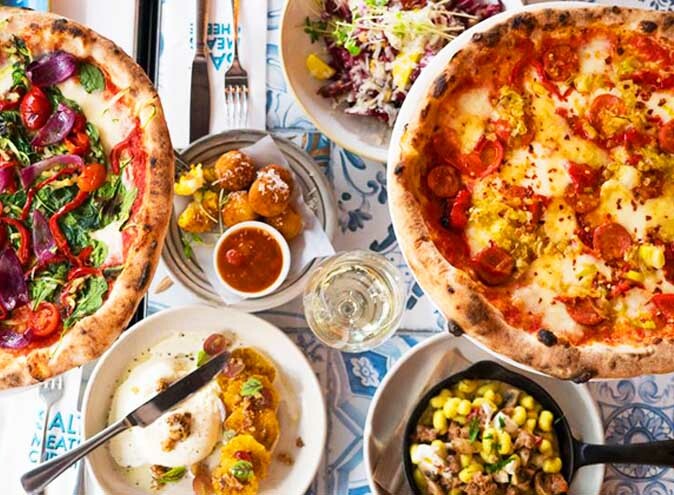 These four events aim to celebrate the growing popularity of the grape, and will bring you bottomless lunches and even better desserts. 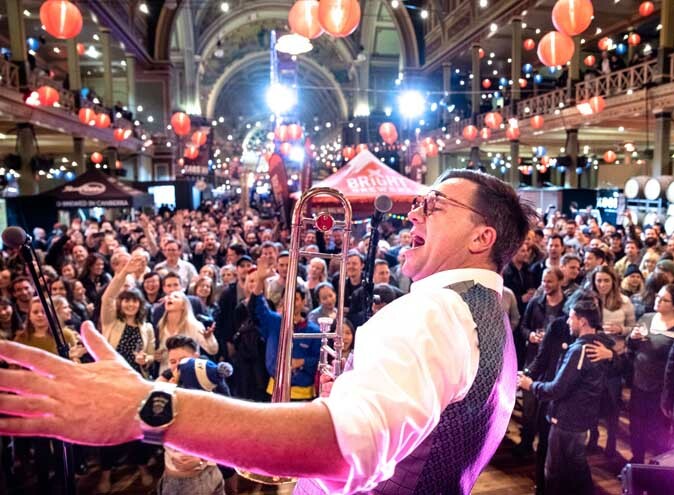 This event is unmissable for wine fans, foodies or anything in between. 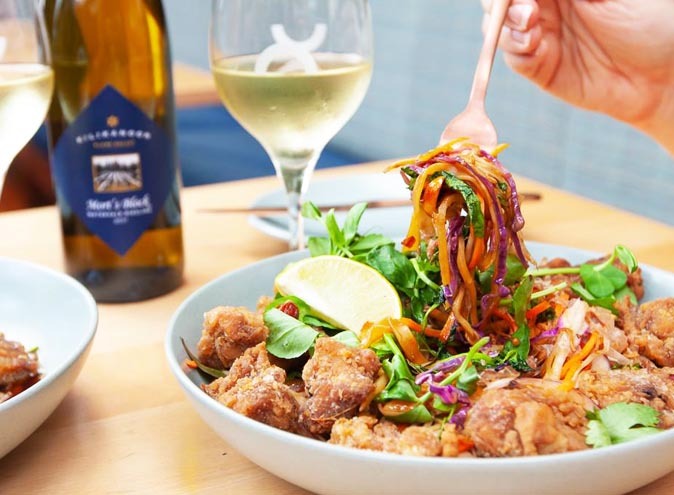 This long lunch is an effortless way to experience bottomless glasses of on one of Australia’s award winning Rieslings, straight from South Australian winery Kilikanoon. These drinks are accompanied by a perfectly curated East-meets-West food menu, which has been designed to match the acidity and fruity notes of the Riesling on offer. Your $50 goes a long way at this one off unlimited Riesling lunching experience, so make sure you secure your place ASAP! Whether you’re a mastermind in the kitchen or just starting out, there is always room for improvement. This master class is a must-do for anyone looking to extend their culinary knowledge and master a matched food and wine experience. 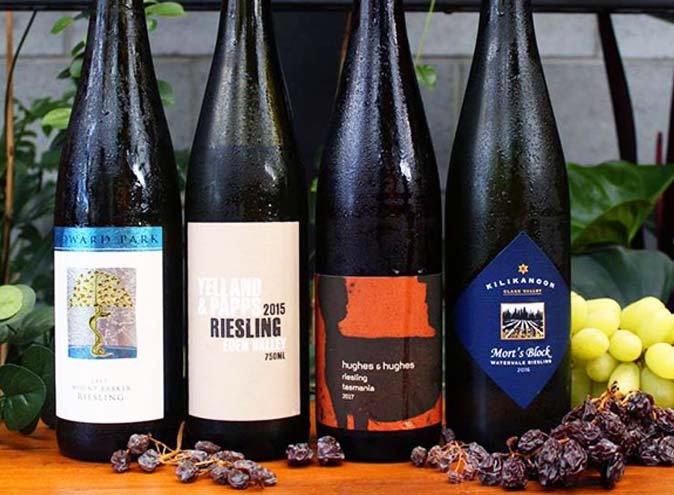 The Riesling master class will be led by wine expert David Bone, who will take you on a journey tasting some of Australia’s most popular Rieslings. This will be followed by an indulgent five-course tasting menu curated by The Osbourne Hotel’s Head Chef Ben King. 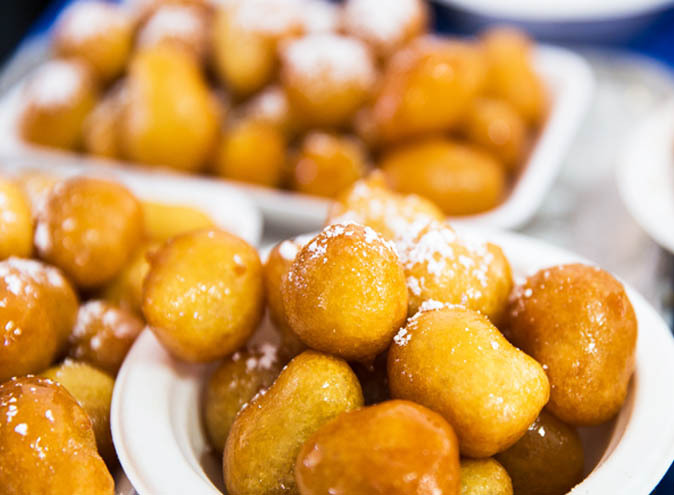 If you’re one of the many that suffer from a sweet tooth, then listen up because this one’s for you! Join Tim Hampton from Pure Wines for an evening of world class Riesling’s and desserts. These carefully selected Riesling’s sit on the sweeter side of the spectrum and will be accompanied by two mouth-watering desserts, created by Osbourne Hotel’s head chef Ben King. 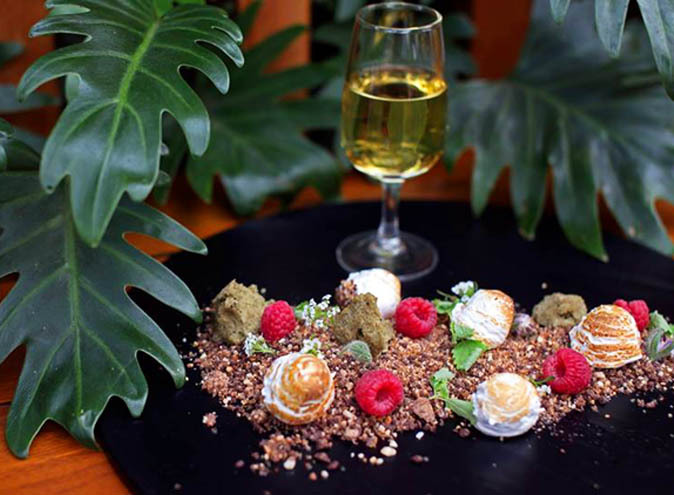 Dessert spoiler alert: These specially created desserts include ‘Forest Floor’ (chocolate soil with meringue, toadstools, matcha moss, edible flowers and raspberries) and ‘Desert Rose’ (caramel praline sand, lime semifreddo, pomegranate and rosewater). There are only 25 seats available at this sweet table, so book in quick! Does it get better than a day of tasting Aussie Rieslings and eating bite sized Asian foods? We sure don’t think so. This day of Riesling appreciation begins with a glass of Leo Buring Riesling on arrival. You’ll then have the choice of purchasing a general entry ticket or the heavenly Yum Cha package. General entry will get you five wine tasting tokens, which is a fantastic way to get a taste of the delicious wines this country has to offer. 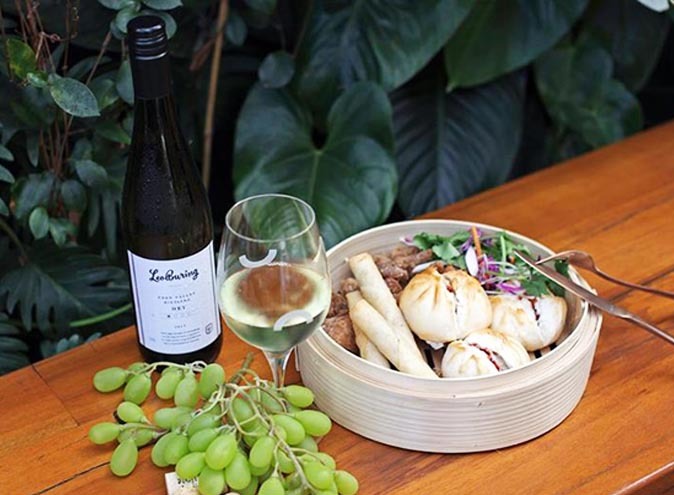 The Yum Cha package will get you ten wine tasting tokens and a tasting basket with pork belly bao, vegetarian nasi goreng, duck spring rolls and chicken karaage – the perfect Asian bites to pair with your Riesling! There will be live music to complement the wines and food going around, and of course you’ll have the opportunity to try Friesling (a frozen riesling) and purchase some of your favourite Rieslings!